Speculative trading is the act of trading a financial instrument involving high risk with the expectation of significant returns in order to maximize profit from fluctuations in the market. AVA advisory, with 4 years of R&D and experience in the equity market, will be providing their expertise to develop Specto. 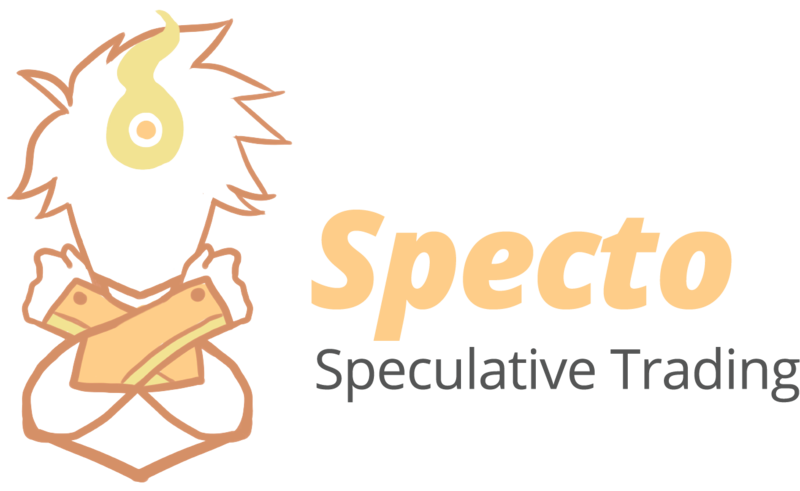 For new investors, Specto will develop predictability tools and pattern/trend analysis for users to gain a better understanding of conventional proprietary trading. For experienced traders, Specto, through use of real-time analysis and AI prediction, aims to provide tools that can help minimize risk, eliminate manual prediction, and streamline execution of speculative trading strategies.